Detoxification or detox is a popular topic nowadays. We hear of so many people going on a fast or a detox diet. The question is: do we need to detox? 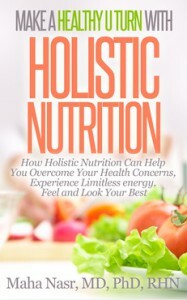 This is a question that I am asked frequently, as a holistic nutritionist in Oakville. Detoxification is defined as clearing the toxins from our body through the detoxification organs. Toxicity is of much greater concern than ever before because there are many new and stronger chemicals, air and water pollution, radiation and nuclear power. We ingest new chemicals, use more drugs and eat more sugar and refined foods and daily abuse ourselves with various chemicals and sedatives. The incidence of many toxicity diseases as cancer and cardiovascular diseases has increased as well. Also arthritis, allergies, obesity and many skin problems are increasing. In addition a wide range of symptoms such as headaches,migraines, fatigue pains, coughs; digestive problems and problems from immune weakness can be related to toxicity. We acquire toxins from our environment by breathing them, ingesting them or getting in physical contact with them. We are exposed to toxins daily. Internally the body produces toxins through its normal everyday functions. Free radicals are toxic substances generated by normal metabolism and can cause irritation and inflammation of cells if not eliminated. Microbes as bacteria, parasites and fungi produce toxic waste products that we must handle. Our thoughts and emotions and stress itself generate biochemical toxicity. Also electromagnetic toxicity from exposure to computers, cell phone, television, as well as radiation exposure from air plane travel and medical testing, has become so common place. The proper level of elimination of these toxins is essential to health. Clearly, a normal functioning body is able to handle certain levels of toxins; the concern is with excess intake or production of toxins, or a reduction in the process of elimination. What are the body’s general detoxification systems? The main detox systems are the gastrointestinal tract, the urinary tract, the respiratory system, lymphatic system and skin. The body eliminates toxins by neutralizing, transforming and or eliminating them. The body has a daily elimination cycle mostly carried out at night and in the early morning. It is possible that exposure to so many toxins with a high frequency affects our body’s ability to naturally detoxify. Also when we eat a congesting diet higher in meats, dairy products, refined foods and chemicals detoxification becomes more necessary. How to support natural elimination of toxins? Regular detoxification is a way to support the elimination of toxins, excessive mucus, congestion and disease as well as prevent the buildup of toxicity. Through detoxification we clear and filter toxins and wastes and thus allow the body to work on enhancing its basic functions. Detox also helps to improve energy, rejuvenate us and prevent degeneration. Who needs to detoxify and when? This is based on individual lifestyle and need, which provide clues on deciding how and when to detox. Detoxification is a relative term. Anything that supports our elimination can be said to help us detoxify. Doing nothing more than drinking an extra quart of water a day helps us eliminate more toxins. Eating more fruits and vegetables and less meat and milk products creates less congestion and more elimination. There are many levels of the progressive detoxification diets, from making these simple changes to undertaking complete fasting. 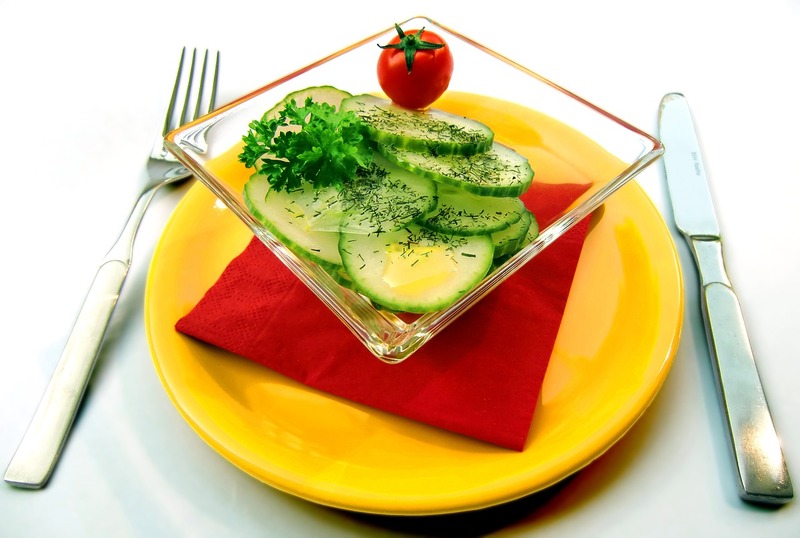 As an Oakville nutritionist, detoxification or detox is a topic that I am very passionate about, because I believe it is essential for everyone nowadays. It is a solution for so many health problems as well as an insurance for good health. In my Oakville holistic nutrition practice, I offer detox/cleanse programs-and I also incorporate a cleanse in all my packages at different levels as needed taking into consideration the health condition of the individual. Almost all my clients observe the benefits within a very short time of starting the detox. The most common comments are increased energy, improved sleep and improved stress tolerance as well as a general sense of well being and feeling good about themselves. Have you tried a detox or cleanse before. If so, I’d love to hear from you and know more about your experience. For more information about our Detox/cleanse programs, CALL Healthy U Turn at 416 876 4634 to book an appointment OR Sign up for a FREE Clarity Session with holistic nutritionist, Dr Maha Nasr.